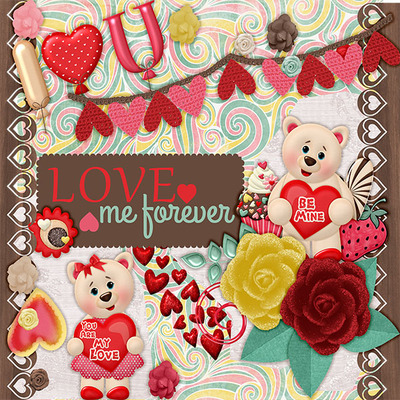 This fun and vibrant kit Sweet On You by Digital Scrapbook Ingredients is perfect for capturing your love for candy or that special someone in your life! 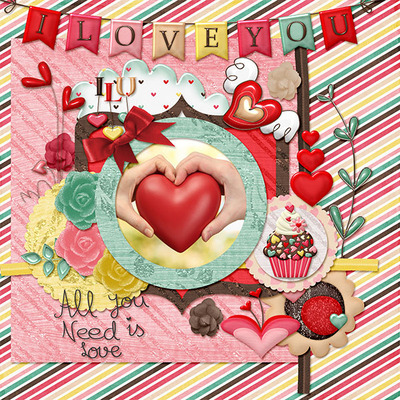 Would be great for documenting birthdays or celebrations as well! 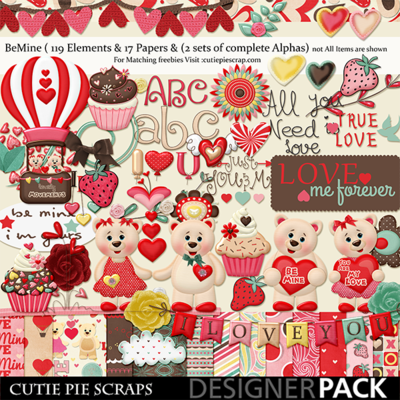 This kit contains: 17 papers and 120 Elements with bears ,bows,flowers ,banners ,word-art and 2 complete sets is Alphas ..